Every child has a right to a life free of exploitation, violence, neglect, and poverty. Children need and definitely deserve an education, a balanced diet, and love; all these and more are necessary for a growing child to mature into a confident, healthy and responsible adult. The InnerCity Mission reaches children living on the streets, in the inner cities and in forgotten places of the society, giving them a hope and a future. 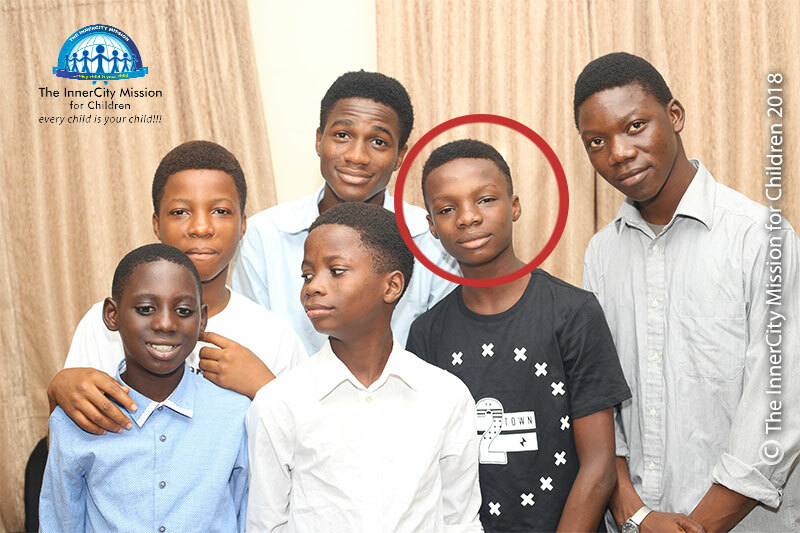 Today, we feature the awesome story of three kids translated from a life of penury on the streets to a life of plenty. 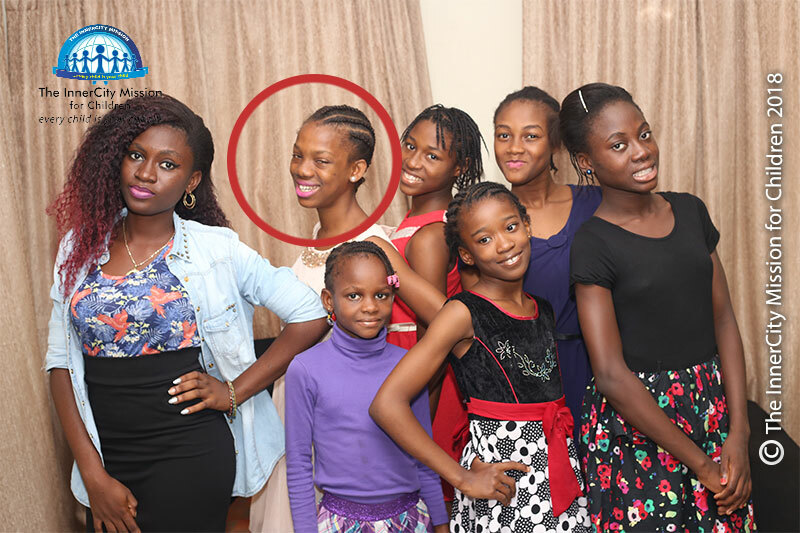 “Our family was a happy and beautiful home where there was so much love and excitement, until the sudden death of our father”, says Sophie, the eldest of the three Oladunjoyes adopted into the InnerCity Mission Home. “He passed on after a brief illness. My mom tried to cater for us as best as she could. She worked as a local cleaner but what she received as salary was too little to take care of us. One day, my father’s sister came visiting. To help ease the burden on my mother, my aunt took me to live with her. She promised to take good care of me and send me to school. When we got to her house, she turned me to her domestic help. I was not going to school. Plus that, she would abuse me physically and verbally. Every time my mother called, my aunt would not let me speak with her. She would lie to her that I was doing fine, that I was in school. My mother finally got to find out what was happening and found a way to bring me back home. Things were still difficult at home. It was not easy for my mother. Soon, we were sent out of our home because we couldn’t pay the rent. We had nowhere to go to. So my mother took us to a place underneath a bridge and that became our new home. For the next few months, we lived under that bridge. We bathed there. At night, we would spread out mats and sleep on the floor. To survive, we sold sachet water on the streets. This was our only means of livelihood and it was hardly enough to feed us, so getting an apartment or even schooling was ruled out. We remained on the streets, constantly afraid of being assaulted in some way. We did not have any plans for the future. All we thought of was how to survive each day. My siblings and I always wondered if things would ever change. Some people came to meet my mother. They had observed that we were regularly on the street and were not going to school. They told my mother they were from the InnerCity Mission; that they would take care of us, give us a Home and also send us to school. It sounded too good to be true and my mother was very sceptical. After much discussions, my mother finally agreed. That was how we were adopted by the InnerCity Mission. They took us to their Home where they had other children like us. It was a memorable day for the whole family. My siblings and I were taken from the streets to the InnerCity Mission Home. They also enrolled us into the InnerCity Mission School. 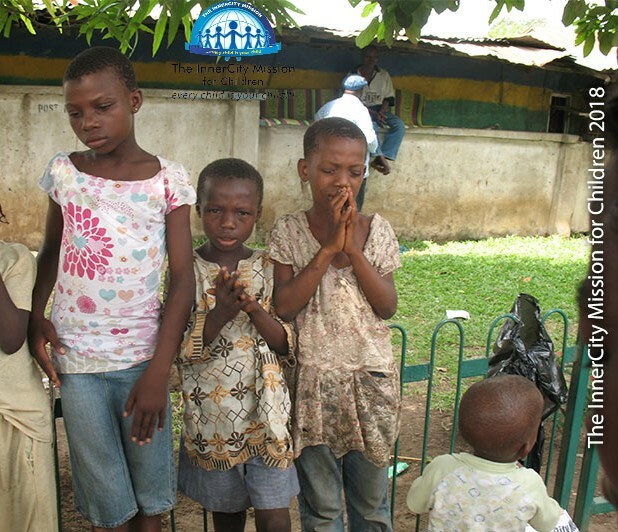 Partners of the InnerCity Mission continually ensure that indigent children are given the opportunity to fulfil their potentials. There are many other children like Sophie, Annabel and Jason still living on the streets today and with your support, we can help rescue these children. These children are part of the society and if they are not raised to be responsible, they become a burden to the society. Join the InnerCity Mission to reach 4 MILLION CHILDREN this year. Log on to www.theinnercitymission.ngo/donate. 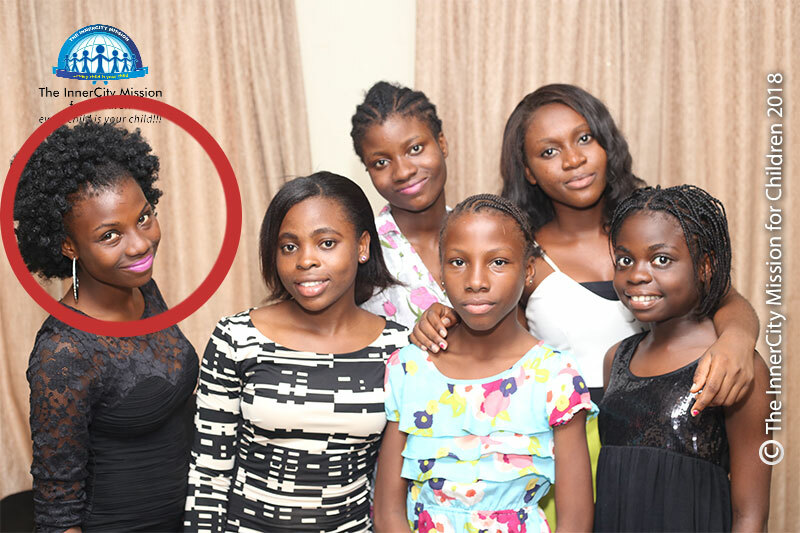 You can also call us on +2349123445240 or send a mail to info@theinnercitymission.org for more details of our programs and interventions.